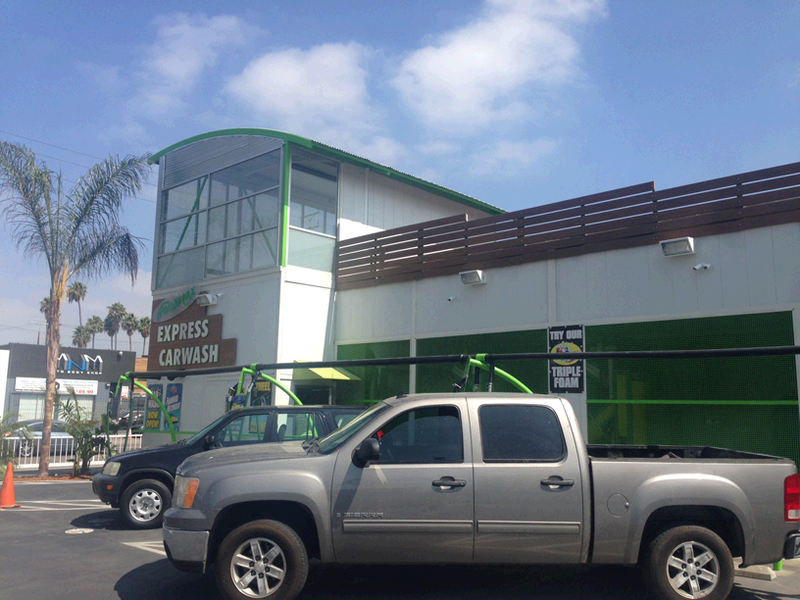 The Ultimate Experience In Express Exterior Carwash & Car Service. 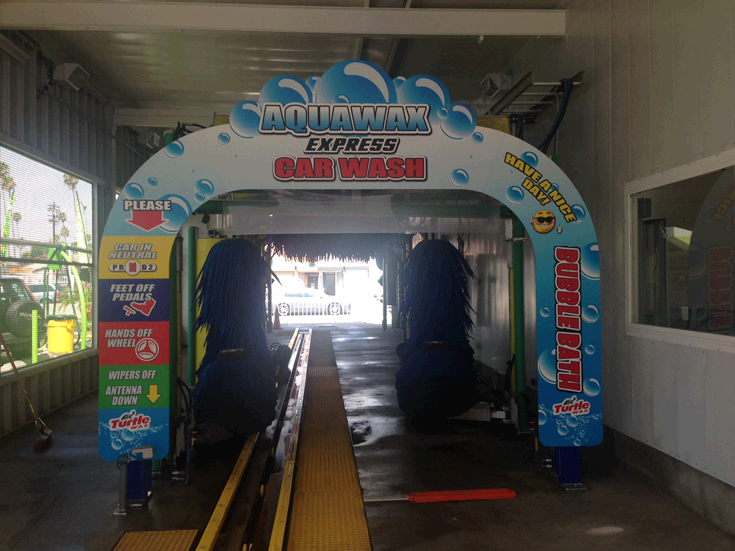 Aquawax delivers an exceptionally clean and dry vehicle by combining advance chemistry with friction and high pressure cleaning components. The low cost and convenience of our services offers a value that is a consumers dream come true. Exceptional shine with peace of mind! Aquawax only works with the most advanced in cleaning technologies. Our foam, wax, and micro cloth are designed to carefully clean and spotlessly shine while insuring protection of your vehicle through all seasons and their harshest elements. Check us out on Yelp. We appreciate your feedback! Help us provide better service. Let us know how we car serve you better. As of September 7, 2015 all $2.00 coupons will NOT be valid!